There are few things I rearrange my schedule for...Ralph Lauren shows are one of them. Let me explain...I&apos;m not talking about the runway shows--I went to plenty of those as an employee in the 2000&apos;s. I&apos;m talking about the kids fashion shows. Every summer I look towards receiving my invite from my old employer. They&apos;ve had hoedowns in the Hamptons, and parties at the headquarters on Madison Ave. 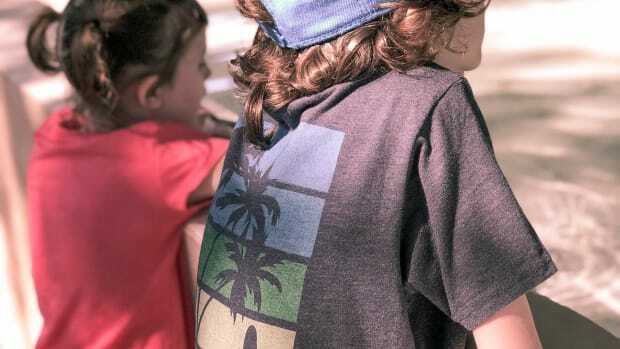 This year, Ralph Lauren gathered children at the Central Park Zoo for a fashion show and gorgeous party to pre-launch the new Peter Pan movie. and the fall line of children&apos;s clothes. 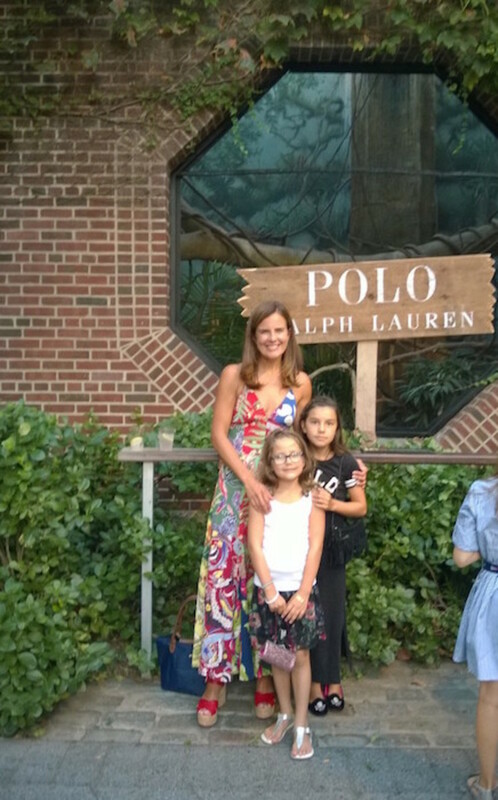 I brought my mini fashionistas along (in Ralph Lauren of course) and we had a fantastic time. Of course we dressed up. 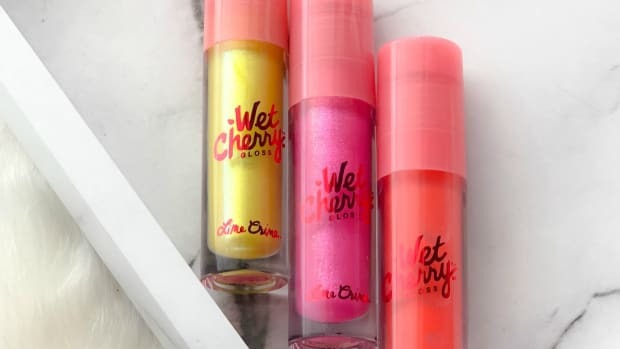 The girls shopped from the fall girls&apos; collection, I picked something from summer. I&apos;ll loop back with more details from the girls&apos; collection, but suffice to say, it was a great event. More details to come, I promise! I went to the new store on 5th Ave to shop Polo for me. This dress spoke to me. 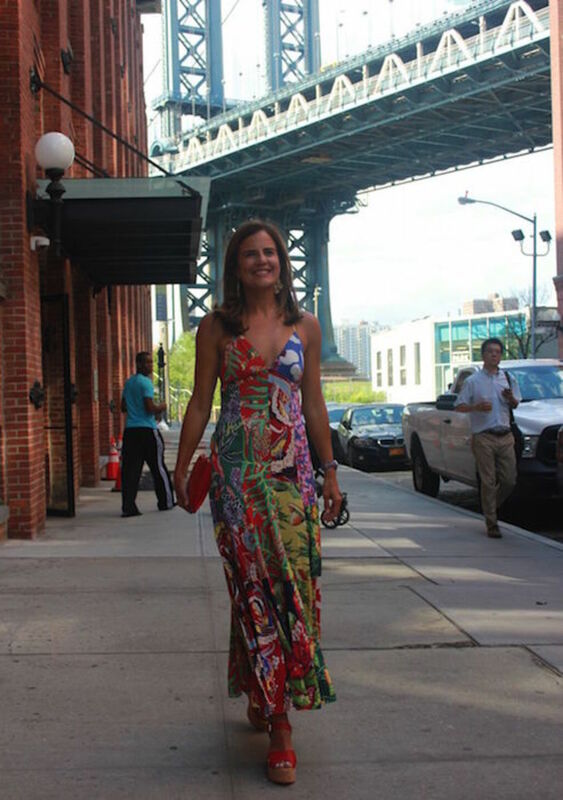 I&apos;m not a huge fan of maxi dresses, but I love this one--such fun colors and they had great shoes to work with it. I&apos;m wearing the Floral Silk Maxi Dress from the Polo line. I paired it with the with the Vachetta Lorena Wedge Sandal (it&apos;s on sale now!). 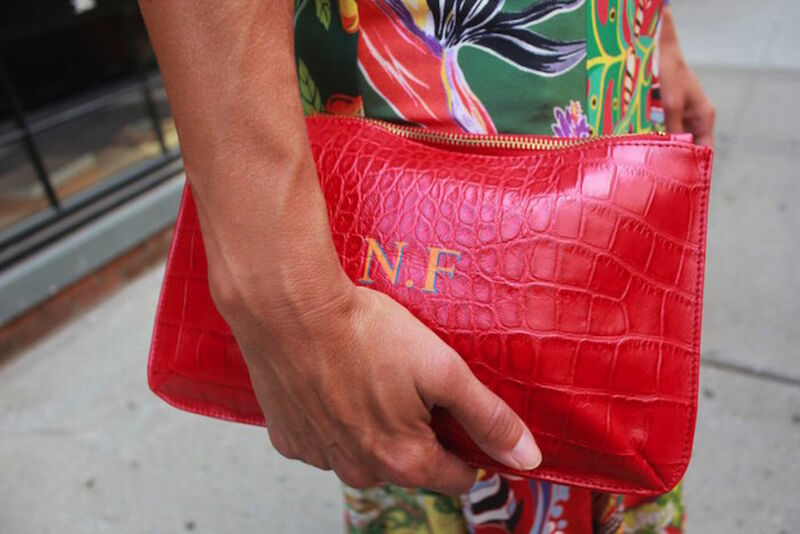 I had the monogrammed NF bag from Talbots on hand--I thought it was the perfect bag. I&apos;m going to tell you more about sitting across from Rachel Zoe, come back for the details. For now, I want to know what you are wearing! 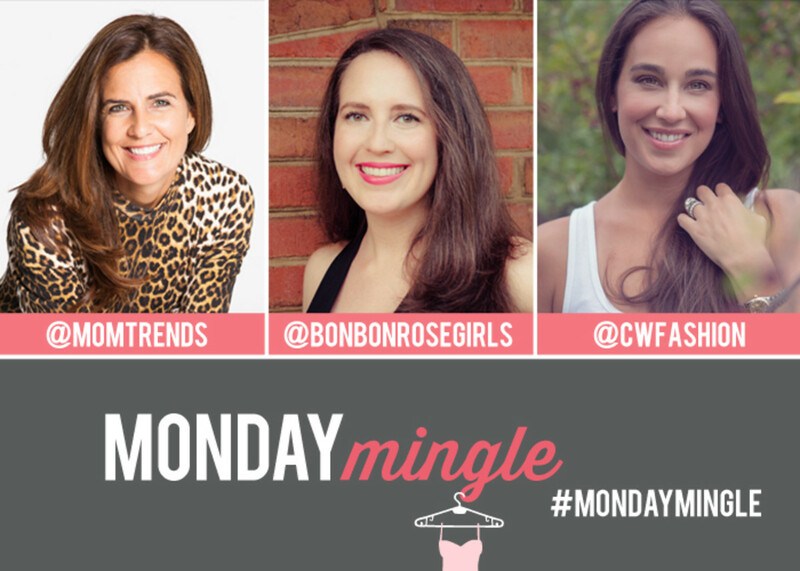 Be sure to join Monday Mingle this week.